Next week, Chicago Fire season 7 episode 14 is heading somewhere that it rarely goes … think out of state. For next week’s “It Wasn’t About Hockey,” Stella, Brett, and Emily are heading over to Indiana, presumably towards Brett’s hometown. Unfortunately for them, they’re going to discover along the way a reminder that when you work as a first responder, it’s pretty hard to avoid danger. One way or another, it has a way of finding you. These people are also the sort who are going to back away from danger when they see it for the first time. 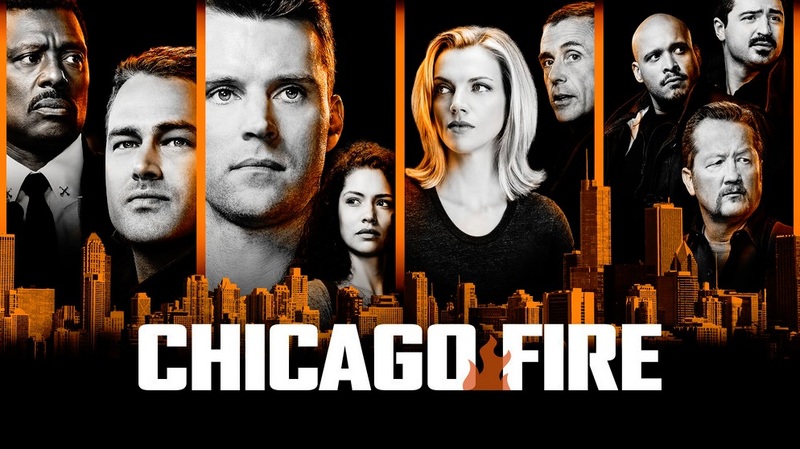 Related Chicago Fire video – Be sure to get some more news when it comes to the NBC series below! Also, remember that you can subscribe to CarterMatt on YouTube for some more news and take a look at our official One Chicago playlist. So basically, signs point towards this being one of those episodes where almost all of it focused on an extremely-dangerous situation involving a few characters. Consider it one of the rare few where the focus is mostly about paramedics than the firefighters, even though Stella is with them and there will be a story for some of the people back at 51. We do think it should also be fun to have an episode that’s entirely about Brett, Foster, and Kidd — having all of the show’s prominent female characters together is a great way to see how they handle a crisis separate from the men, and it’s also a good way to showcase the relationship that they have together. While Foster may be relatively new to the series still, she has been pretty-firmly entrenched as a member of the One Chicago family. We don’t think that she’s going to be thought off all that much at all like a newcomer here. She’ll be essential to ensuring the safety of not only some of the kids in this bus accident but also her fellow first responders.